The past few decades have seen growing interest in the study of the body. However, the increasing number of exciting and influential publications has primarily, if not exclusively, focused on the body in Western cultures. The various works produced by Asian scholars remain largely unknown to Western academic debates even though Asia is home to a host of rich body cultures and religions. The peoples of Asia have experienced colonization, decolonization, and now globalization, all of which make the ‘body in Asia’ a rewarding field of research. 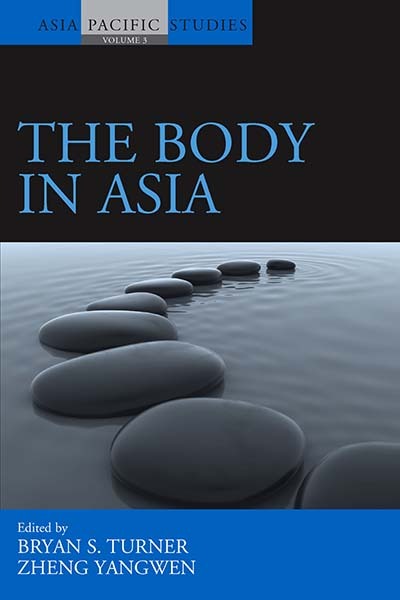 This unique volume brings together a number of scholars who work on East, Southeast and South Asia and presents original and cutting edge research on the body in various Asian cultures. Bryan S. Turner is the Alona Evans Distinguished Visiting Professor of Sociology, Wellesley College, USA (2009–2011) and Professor of Social and Political Thought and Director of the Centre for the Study of Contemporary Muslim Societies at the University of Western Sydney, Australia. He has published Weber and Islam (1974), Marx and the End of Orientalism (1978), and edited Religious Diversity and Civil Society (2007). With Mike Featherstone he founded the journal Body & Society and his book The Body and Society went into its third edition in 2008. He is currently editing the New Blackwell Companion to the Sociology of Religion. Zheng Yangwen received her PhD from the University of Cambridge (King’s College). She taught and researched at the University of Pennsylvania (2002–04) and the National University of Singapore (2004–06) before joining the University of Manchester in 2007. She is the author of The Social Life of Opium in China (2005). She co-edited Negotiating Asymmetry: China’s Place in Asia with Anthony Reid (2009) and Personal Names in Asia: History, Culture and Identity with Charles J-H Macdonald (2009).